Tarun Gupta May 5th, 2015 Email Marketing 4 comments. People involved in the business of sending bulk emails to their customers, clients or prospects often complain about deliverability issues. Most of the email marketers feel that Can-Spam law and ISP filters impede the growth of legitimate communication in their market. 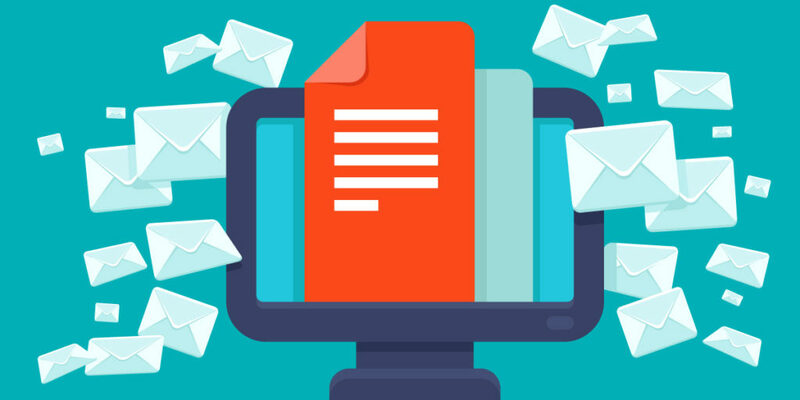 However, the solution to this problem does not lie in series of complaints but in following the necessary steps to optimize the email process. 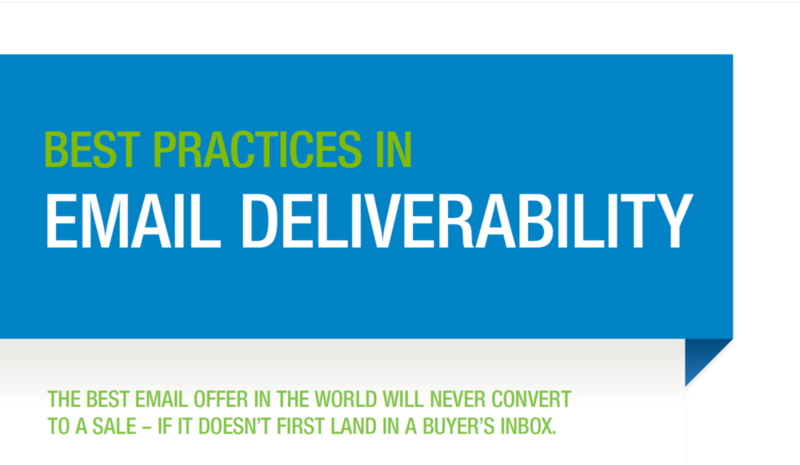 How To Improve The Deliverability Of E-Mail Campaigns? 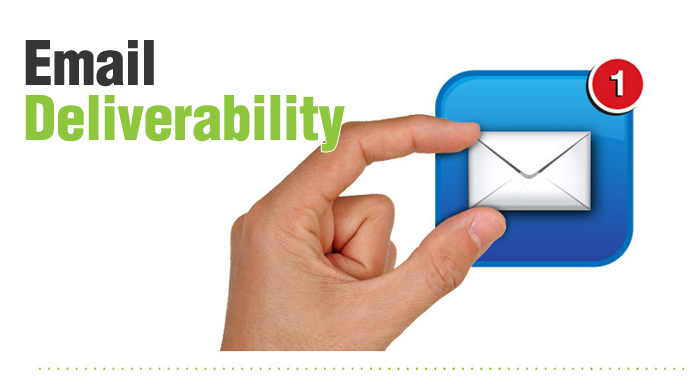 So,let us configure the major ways to get better with your bulk email deliverability. If even after using permission-based, opt-in lists, you are getting frequent non-deliveries then check blacklists to ensure that your domain, IP address or ISP is not listed there. Inquire about the IP address your emails are being sent from and check it against blacklist databases. Today, by registering with ISP Whitelists, all campaign owners can have the convenience of being proactive with their ISP reputation. Being registered on an ISPs Whitelist largely ensures accurate email delivery, or at least a mail delivered to right recipient. Also, note that getting on a whitelist is a time-consuming job that involves an authenticating process to ensure that only reputable addresses are regarded. To begin with the procedure, you need to contact your ISP and the ISPs of your major recipients and avail information regarding their particular process for whitelist registration. Often it happens that your customer chooses opt-in to receive your email but later forgets it and put you to a spam list. In this situation, a spam monitor, like Spamcop or Spamhaus might contact you with an alert, providing you with a chance to show that the recipient actually did opt-in. But for this accomplishment, you have to maintain a record of opt-in data. Also, it is suggested to have an opt-in reminder in your email messages. If your recipient gets his/her subscription details in the message, the possibility of reporting the message as spam reduces. Big list creates big problems, hence, it is better to segment your list and send your message in targeted batches. Categorize your email lists appropriately once data mininig is finished to avoid having one massive list. Segmentation can be done in accordance with zones, so that each zone will receive the message at an optimal time in the day. Also, make use of regional segments to personalize each lists subject. Maintaining a clean list significantly reduces the amount of hard bounces. Get rid of invalid addresses and other list members who have opted-out. A proper data valiadation may help here. A clean list is more apt to assured delivery. Always keep in mind that ISPs easily pick invalid addresses in a bulk email campaign. A number of content checking software are available to check your message. Get a spam score and provide suggestions. Work with the ISPs and ensure clean appearance of your message in content filters. ALSO READ: How To Increase Your Campaign Conversion Rate? To prevent getting into a spam list, make sure you provide an opt-out facility. The ability to unsubscribe from an email list is very important. Individuals having the need of sending bulk email quite frequently must get a dedicated IP address. In case of sharing an IP address with other users, chances of getting it flagged by an ISP spam-filter get prominent. Also, ensure to have a dedicated IP address that comes with a reverse DNS entry setup. Frequency of sending emails could be a real issue in email deliverability; you have to send just the right number of emails. A decent benchmark is one email every week because too many emails can burn your subscriber’s list. Excellent post. I think you should keep some basic things in your mind while sending emails; First you should avoid red – red is a loud color is utilized a ton by spammers and make sure that you include a proper reply to email address and a from address so that people can contact you in the event that they have any issue..
Deliverability is influenced by the business techniques and reputation of an email administration supplier, but the most basic deliverability factors rest with you, the sender, regardless of which email marketing solution you use.